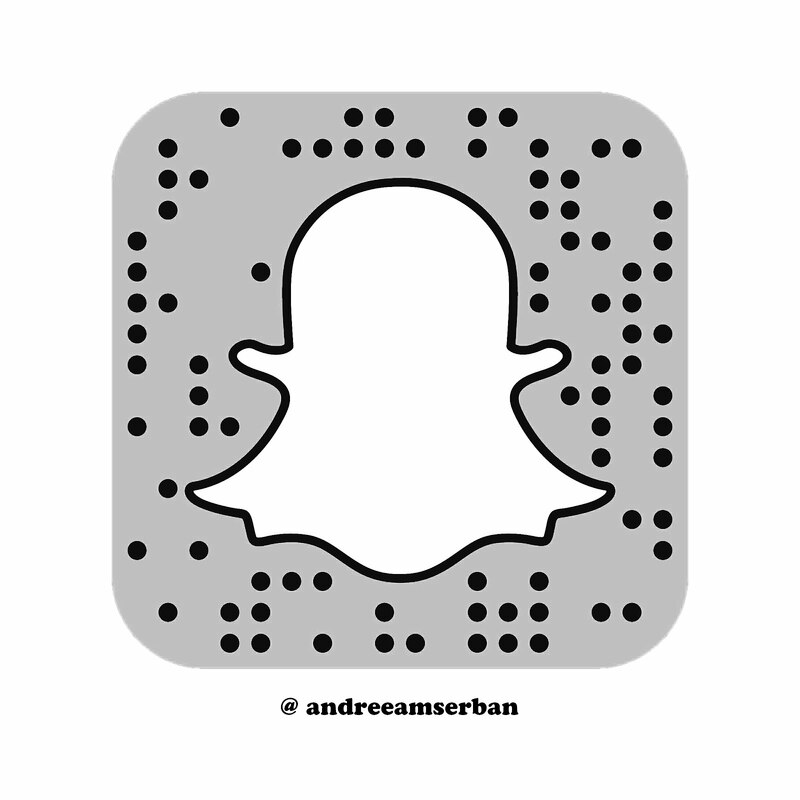 Hey babes! 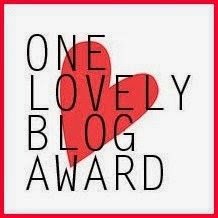 I was nominated for the One lovely blog award tag! Now jumping to number one I have to (and love to) thank Iulia from juliahasch.com for nominating me. Dear you have a lovely blog yourself and I am really glad that you thought of me. So as I just finished with number one, let's get straight to...number 3? 4. I really don't regret my past decisions as each of them brought me to the person that I am right now, and honestly I am so much different than I was, and everything that happened to me only made me build a better version of myself. 5. I never thought revenge was a good ideea. I think that the best thing that you can do is prove that you are human and that you do have a wonderful heart instead of hurting someone back. 7. I tend to make connections between people and certain objects that they gave me as a gift or that simply had a sort of link to them. And as we are one step closer to number 4 I would have to nominate 10 blogger to do the tag as well, instead of doing that I will nominate all of you that read me and to tell me 7 facts about yourself, either in a post or in a comment at this post, i want to know more about you too. Really enjoyed reading this girl! 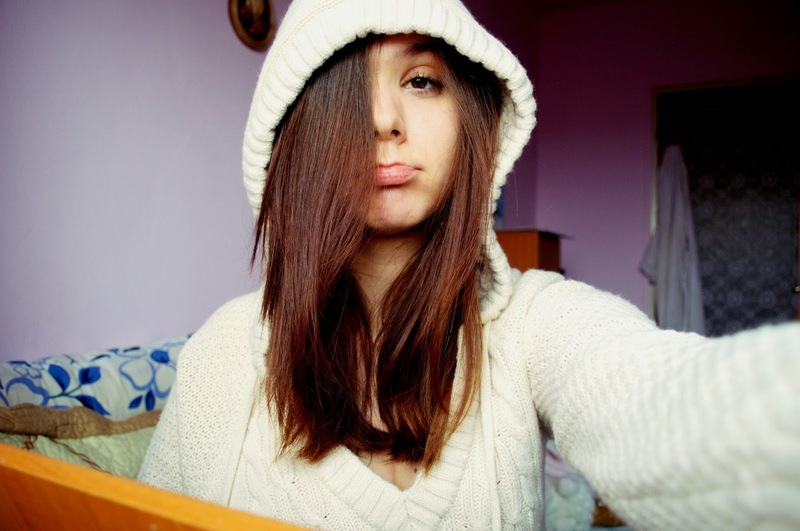 foarte dragut tag.ul :) si uite asa ne cunoastem mai bine ;) te pupic .